Ever since I discovered how fun it is to decorate my 2015 digital day planner, I have been hunting my stash of digital elements from my collection including digital washi tapes, to add in my day planner. I just love that I can make beautiful day planner with what I already have in my collection. I have been doing digital scrapbooking way back when the only cool photo editing software was Adobe Photoshop 4.0. So my collection is humongous! My desire to keep up with the latest and the newest designs is out of control. 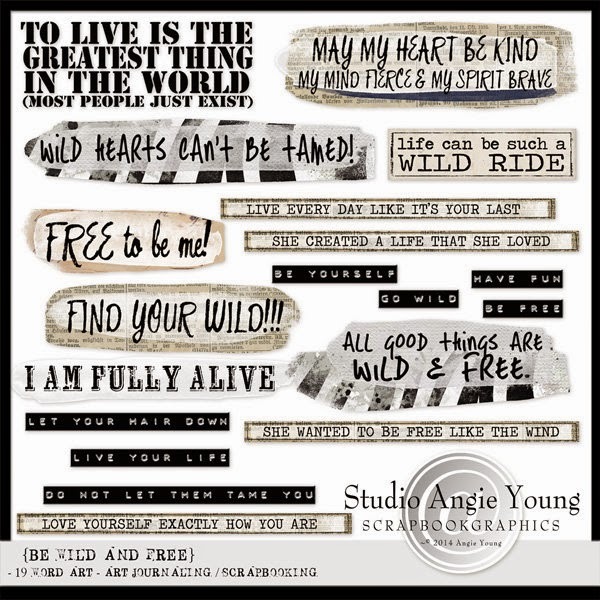 I am always hunting for new and latest digital scrapbook kits but now I am only looking at the element part of scrapbooking like ribbon, stitches, alpha, word art, stickers and cute washi tapes. Luckily I don't do the hardcopy version of the planner decoration. Otherwise I will be hunting for pretty covers, dividers and bookmarks. 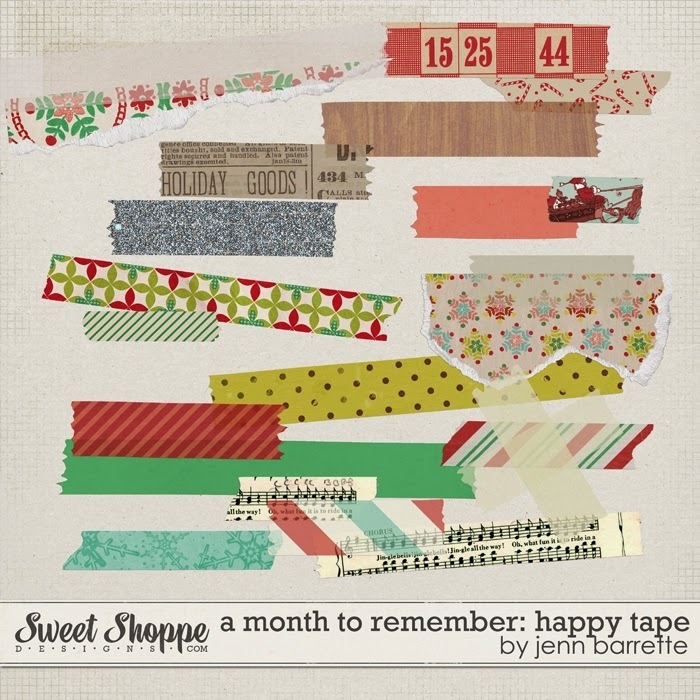 My go-to digital scrapbook shops that I have been visiting a lot are SweetShoppe Designs, The Lilypad, Gotta Pixels and Scrapbookgraphics. They have lots of beautiful digital products that you can used for your planner. #1. Fantabulous Fall Alpha by Kate Hadfield Designs. I know, I know some of the elements for the planner I can just make myself but somehow I lack time and energy to do so. I love looking at pretty things including my pretty digital planner. Who knows maybe in a week or two I might add Menu Planner in the mix. I hope you enjoy my selection. If you like to go digital this year, then check out the above stores for more beautiful digital products to droll on. Happy hunting.